Experts see major health insurance changes in wake of Aetna/CVS deal | Lewis & Ellis Inc.
A rumored deal that would allow one of the nation's largest drug store chains to acquire one of its largest health insurers recently passed from rumor into reality. The pharmacy titan CVS recently announced that it had agreed to purchase the major coverage provider Aetna in a merger deal worth some $69 billion, as well as assuming another $8 billion or so in outstanding Aetna debt. In announcing the deal, CVS said the decision "fills an unmet need" in the health care industry and could potentially lead to a number of benefits for consumers, including reduced costs for high-quality care, greater community health care accessibility, and stronger insights into the broader trends seen nationwide. In particular, the drug store giant noted that it will strive to reduce the cost burdens for the roughly half of all Americans who have chronic health issues, who account for 80 percent of all health care spending in the country. 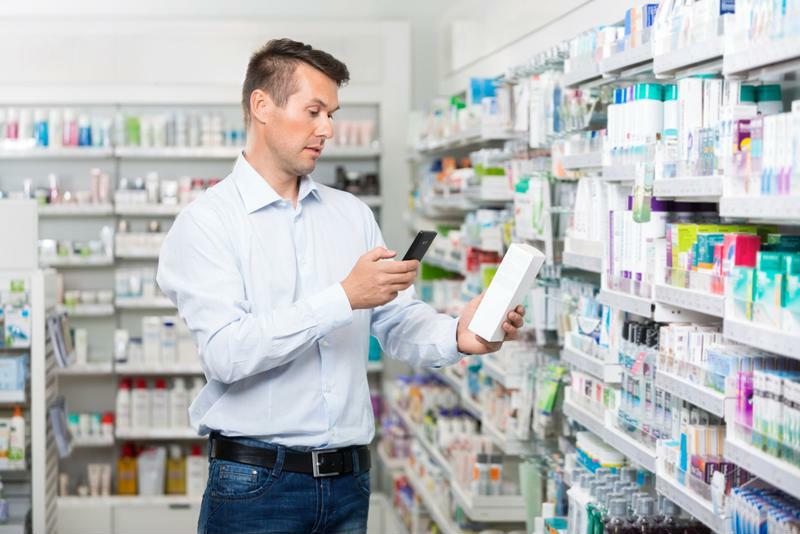 "This combination brings together the expertise of two great companies to remake the consumer health care experience," said CVS Health President and Chief Executive Officer Larry Merlo. "With the analytics of Aetna and CVS Health's human touch, we will create a health care platform built around individuals. We look forward to working with the talented people at Aetna to position the combined company as America's front door to quality health care, integrating more closely the work of doctors, pharmacists, other health care professionals and health benefits companies to create a platform that is easier to use and less expensive for consumers." CVS purchasing Aetna could impact everything from the pharma industry to individual consumers. In theory, the major implication for consumers under this merger is that it could result in CVS being able to negotiate lower drug prices with major pharmaceutical companies, and expand in-store health clinics, according to NBC News. Given that the average American takes more than one prescription medication, and often relies on expensive emergency room or hospital-based care for even minor health issues, the deal could be good for both the new unified company and its customers and policyholders. The big takeaway from this deal - which had been whispered about for some time - is that CVS wants to position itself as a drug, care and coverage provider all under one roof, in a way that simply does not exist in the market today, according to The New York Times' DealBook analysis of the transaction. The deal is likely to impact both companies considerably, of course, as well as consumers. But it could also have major implications for other health insurance providers and those tangentially connected to the care industry as a whole. For instance, other major insurers may likewise open the door for bids, and major pharmacy chains could try to get in on the action CVS started. Meanwhile, some industry experts say the biggest impetus for all this is the way Amazon is expanding its standing across multiple industries, as there have been rumors that it could seek to get into health care in the near future. Nonetheless, it's worth noting that CVS and Aetna had a pre-existing business relationship going back seven years, so groundwork for this deal could have been laid well in advance, in a way that even a cash-rich titan like Amazon could not facilitate quickly. Indeed, the whole health care industry is likely to be affected by the merger deal, according to National Public Radio. Given that this is one of the largest mergers in the history of the broader health sector, some companies may want to wait and see how the changes shake out before committing to anything. Certainly, this is something for everyone to monitor going forward, simply because of how significantly a successful partnership could effectively reshape every aspect of care in the U.S.